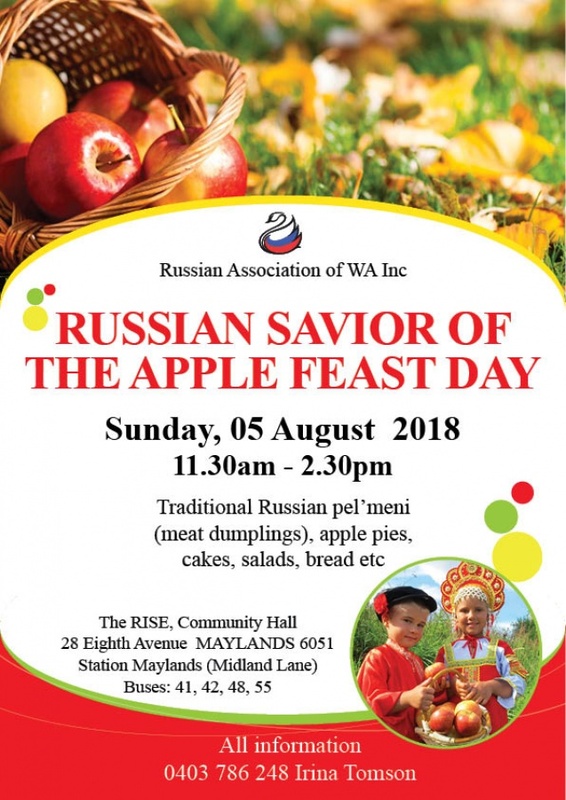 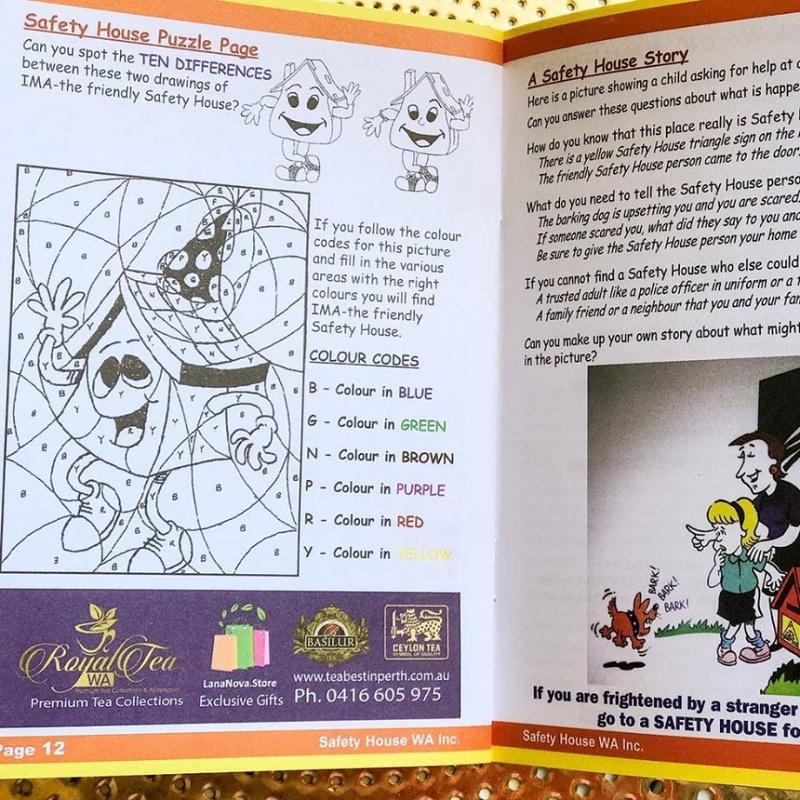 commented on "The Safety House Child and Parent Safety Handbook is distributed free of charge to every student at school (the cost of this book is ..."
commented on "Promo code TEA10 ..."
commented on "As a part of this event we invite you to the Russian Food Fair this Sunday! 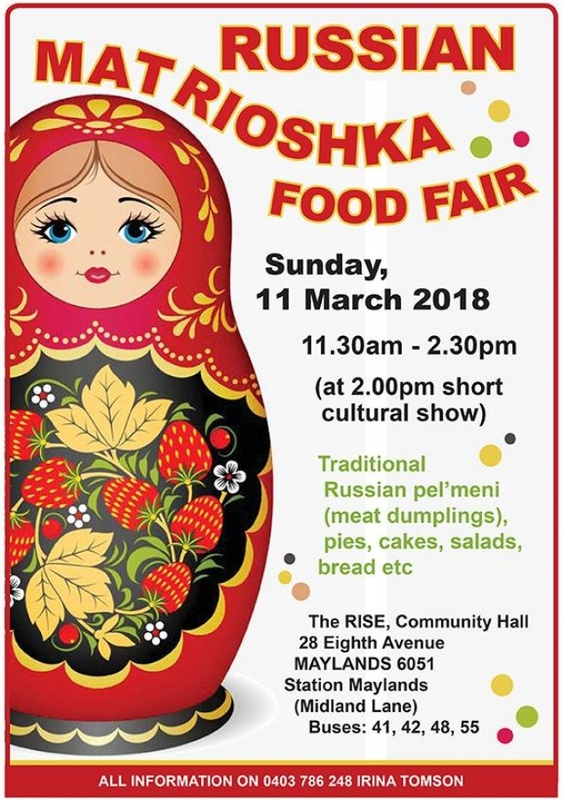 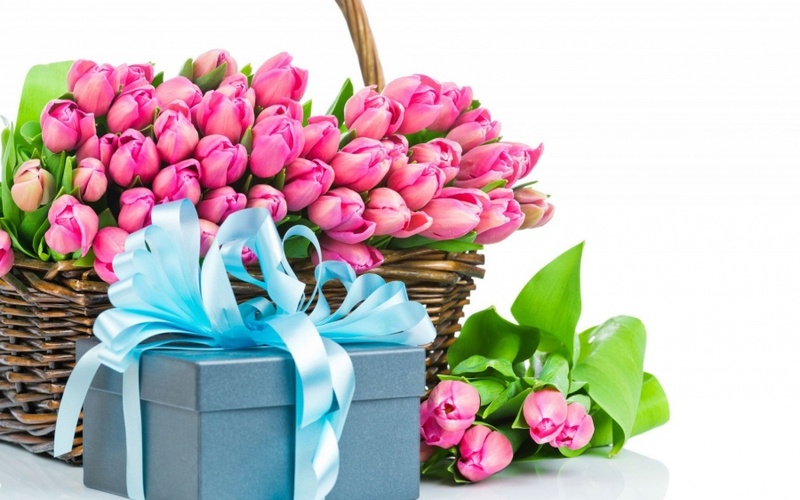 ..."
commented on "To all the wonderful women out there, Happy International Women's Day!This is a day when we celebrate each other when we celebrate ..."
commented on "You are invited to the Russian Food Fair "Matryoshka"Sunday, 11 March 2018, 11.30 - 14.30The Rise Community Centre,28 Eight Ave ..."
commented on "New addition to our caffeint free collection! 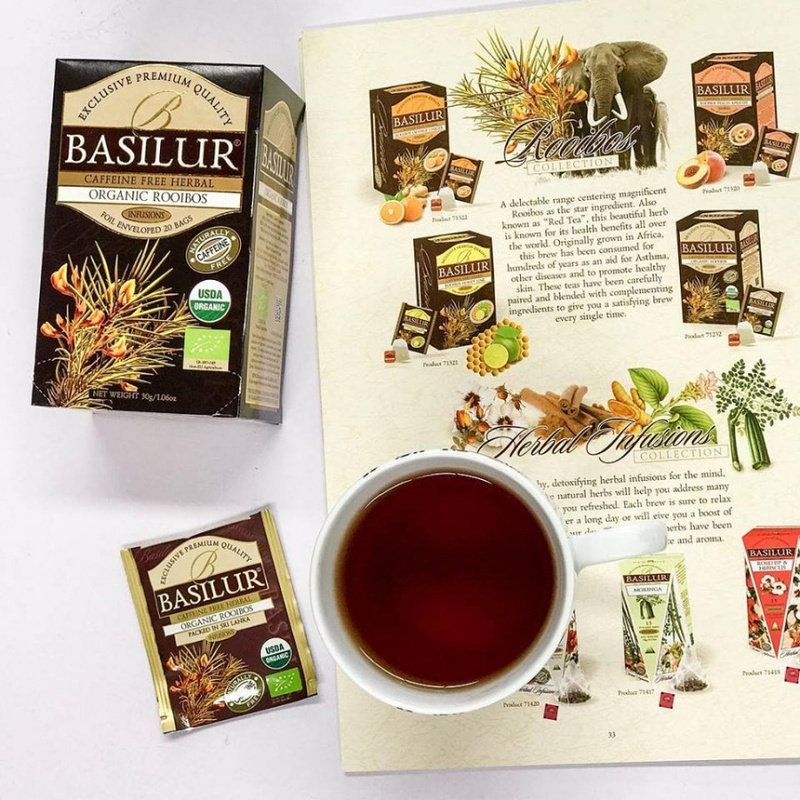 ..."
Basilur Caffeine-free Rooibos - "Organic Rooibos"
commented on "NEW!!! 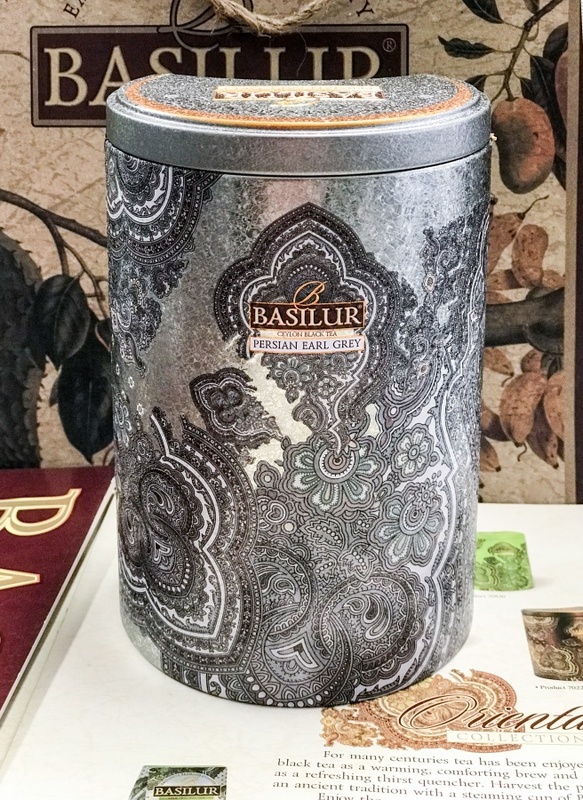 Basilur Persian Earl Grey - Ceylon Black tea with natural aroma of bergamot and mandarin ..."
commented on ""The most wonderful time of the year" is coming soon. 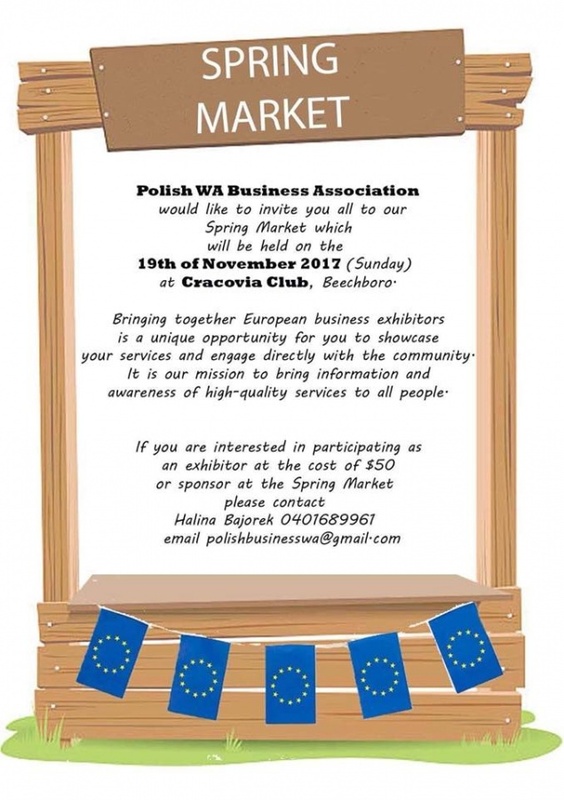 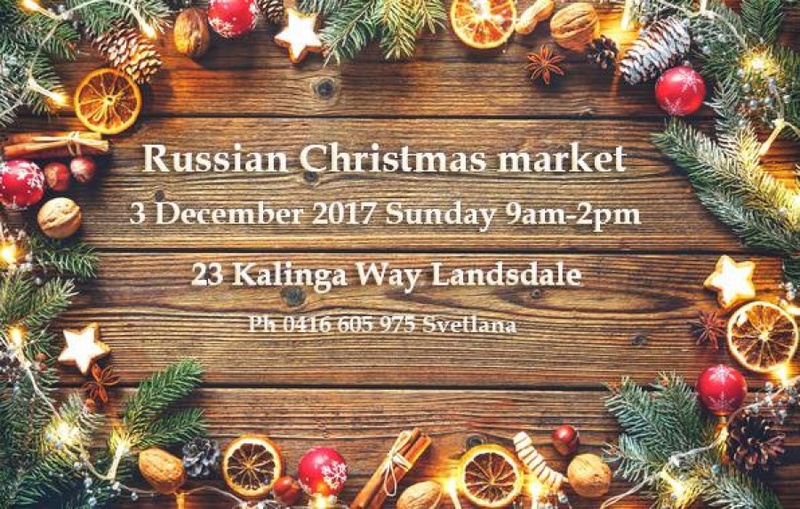 On behalf of the Lana Nova Store, RoyalTea WA Tea Store and Russian Speaking in ..."
Christmas Market Sunday 3 Dec from 9am! 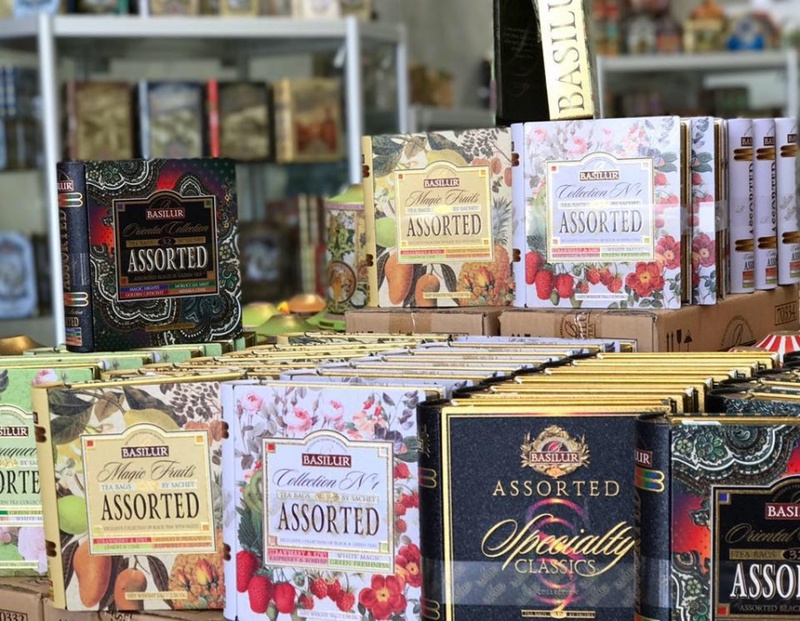 commented on "Spring Market at Cracovia ..."
commented on "The RoyalTea WA Store in Landsdale is finally open! 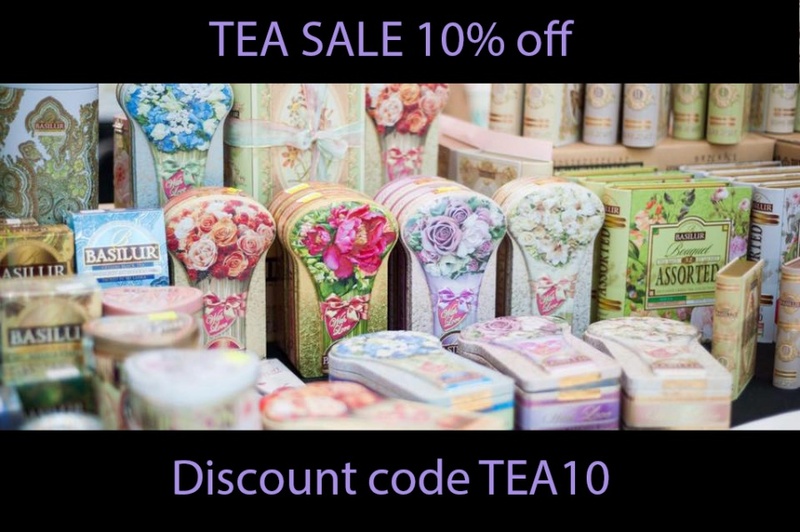 ..."
Our Tea Store is open in Landsdale!